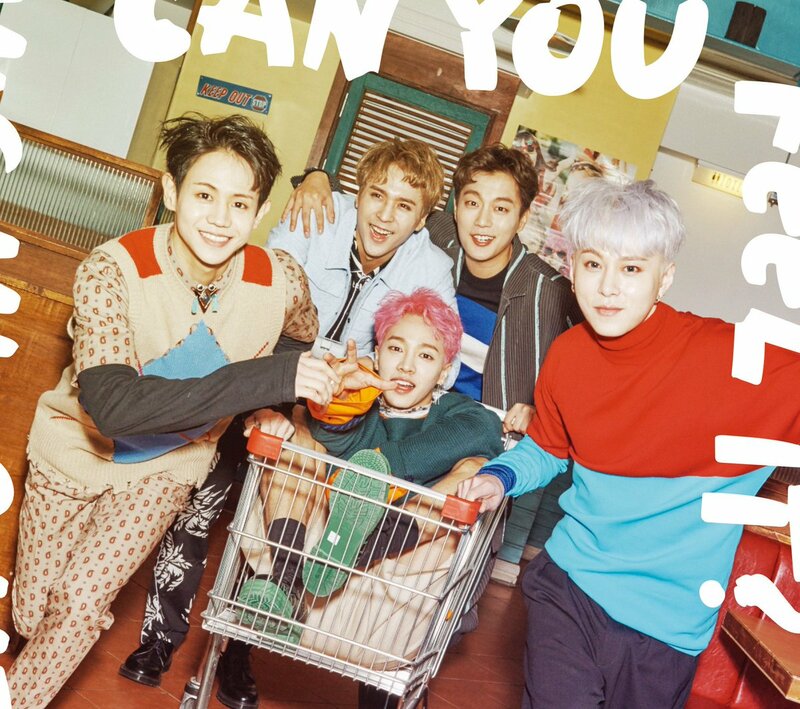 HIGHLIGHT has opened their official YouTube channel ahead of their debut under the new name, and have also released a track list for their upcoming album. 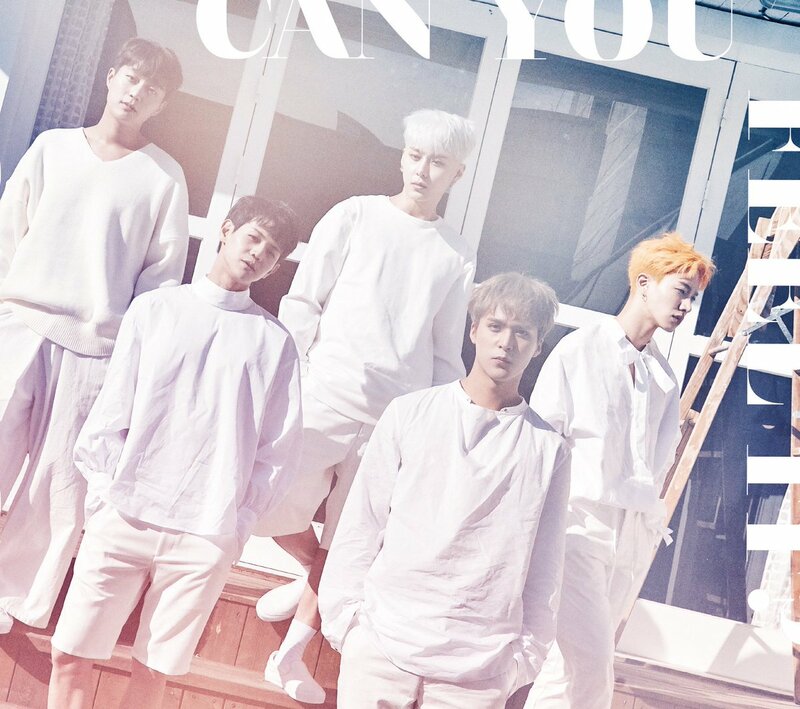 The upcoming album, Can You Feel It?, will have six tracks in total, including an instrumental of the title track. This is the group’s first mini album, and the comeback is slated for March 20, with a pre-release song set to come out next Monday, KST. You can check out the full teaser schedule here. Great things are sure to come from HIGHLIGHT and their re-debut, so stay tuned to moonROK for all the latest updates on them and all your other favorite Kpop artists.